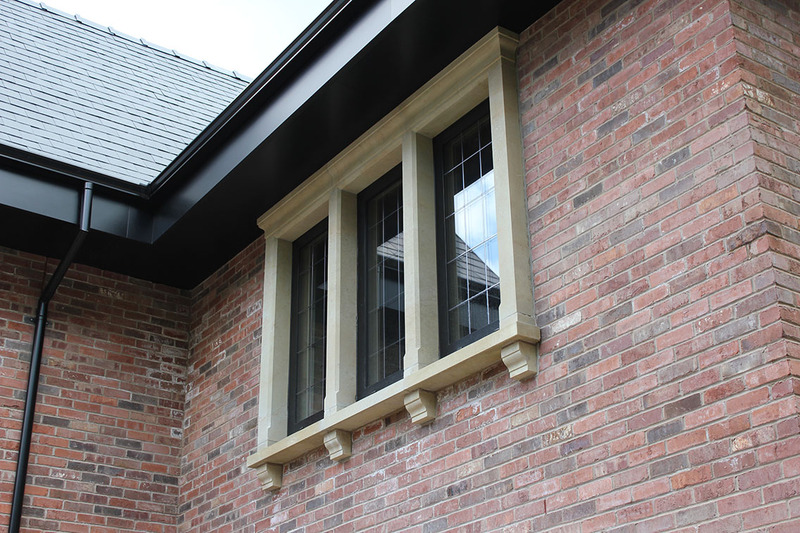 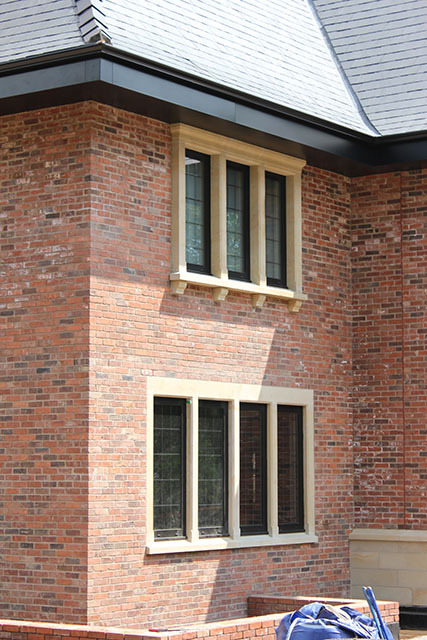 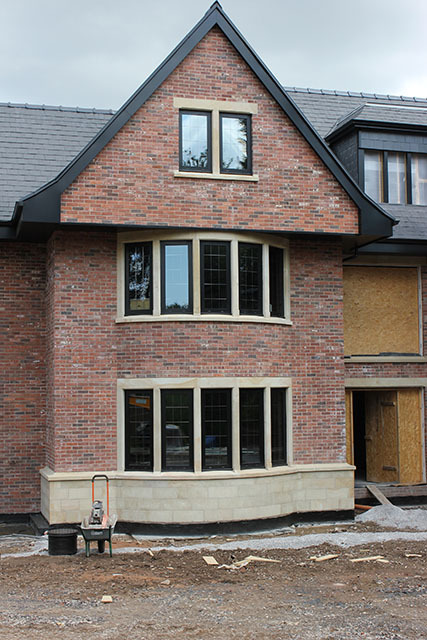 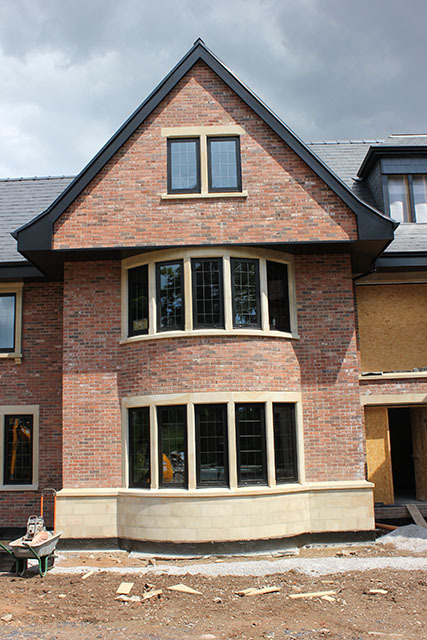 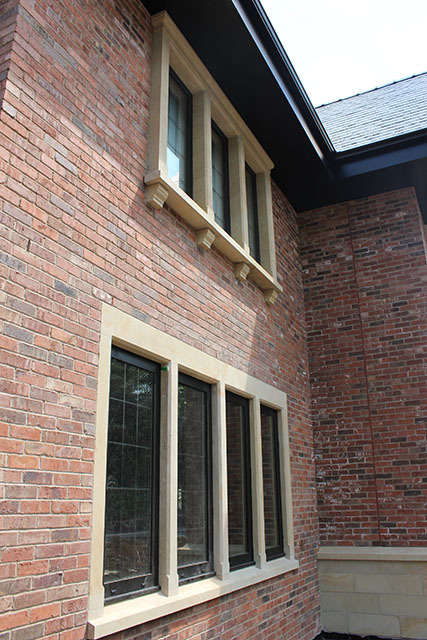 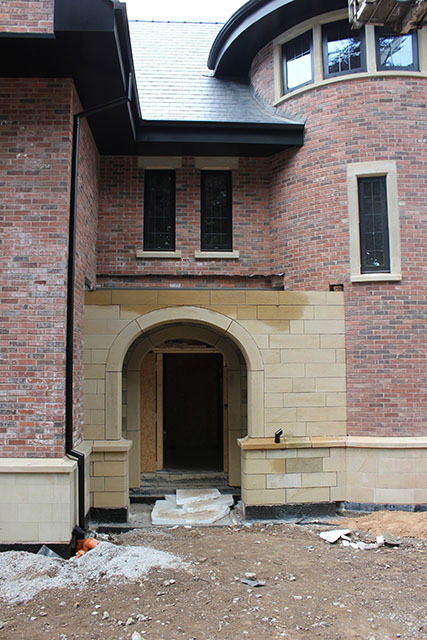 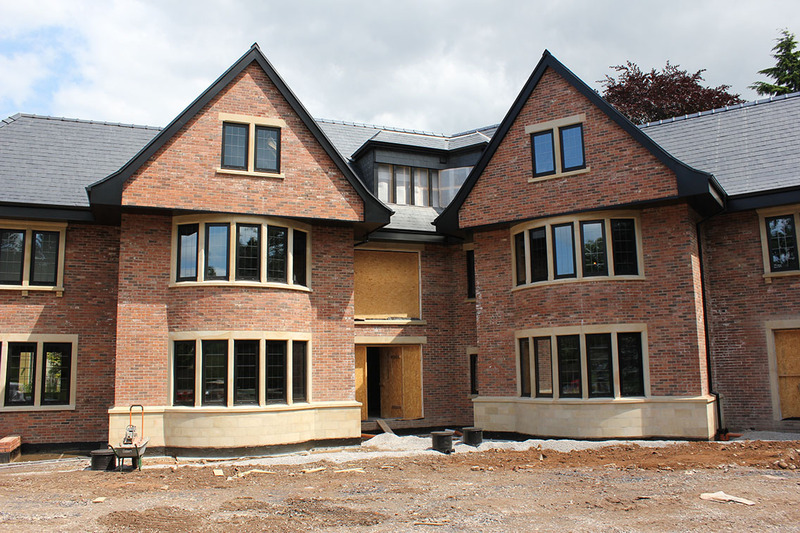 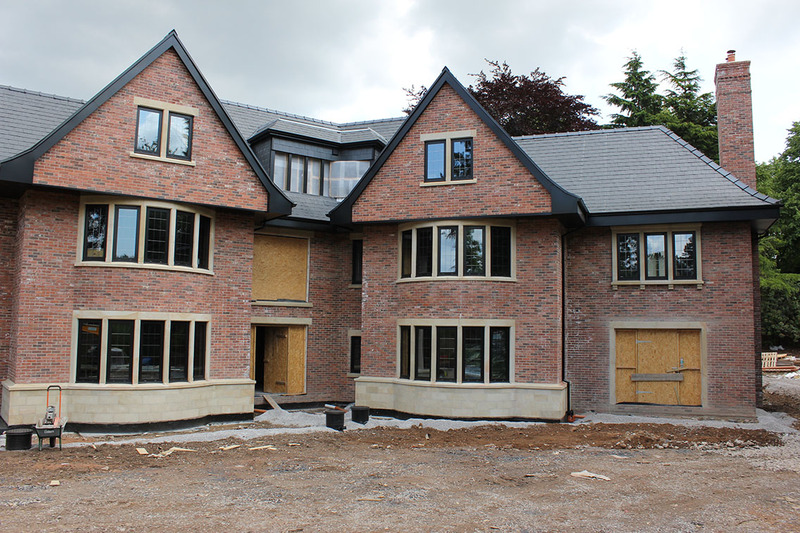 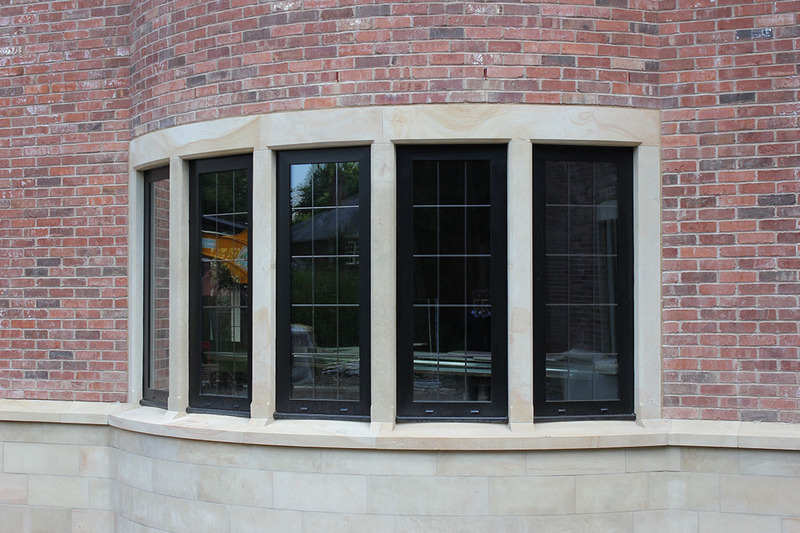 This is a stunning private new build property in the Arts & Crafts style for a private client in Hale, South Manchester. 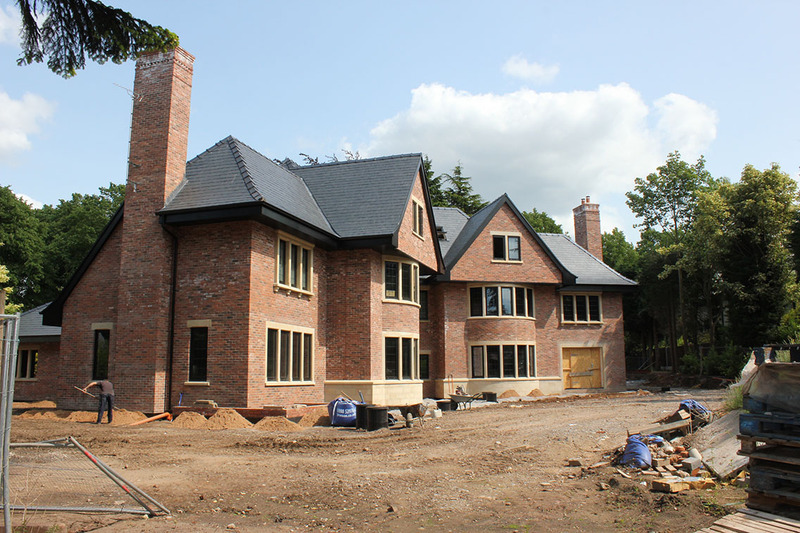 The project is now on site and is 3 months form completion. 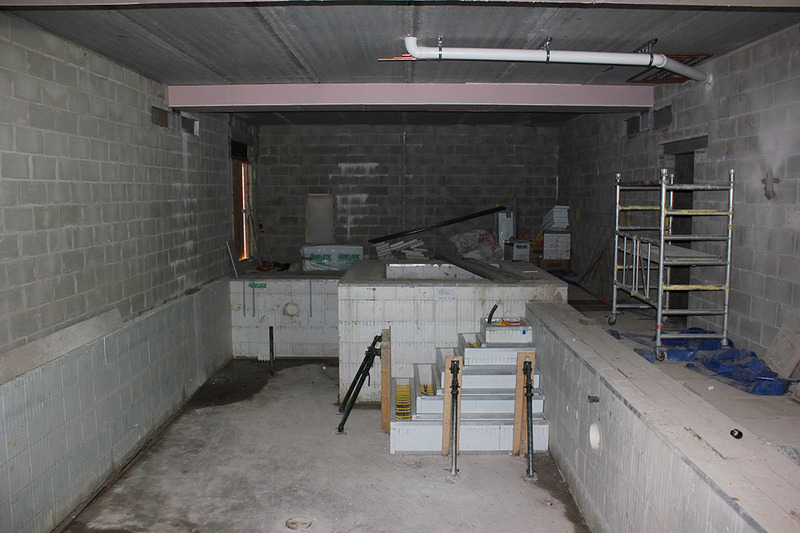 The property is 11,500 sq. 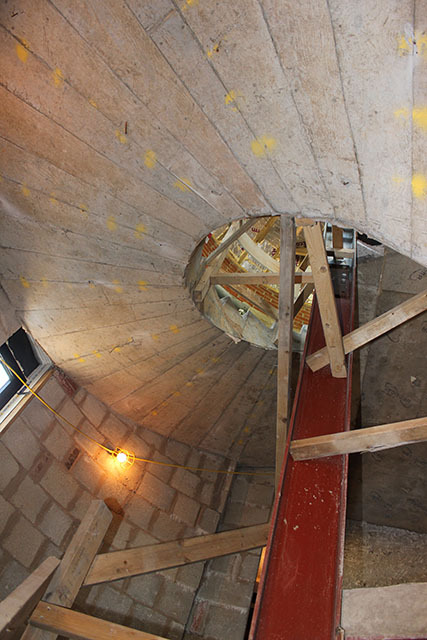 ft. over 4 floors. 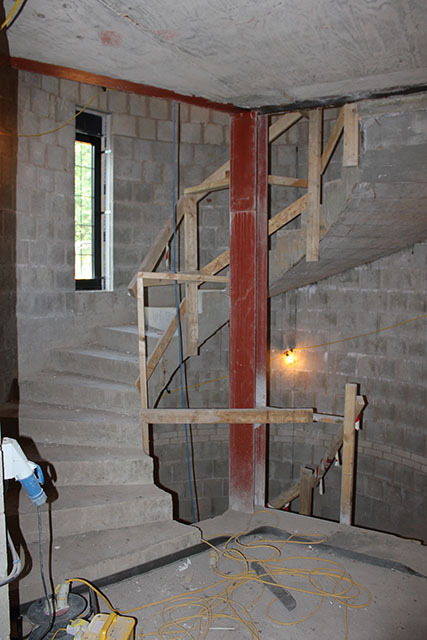 The basement is equipped with infinity swimming pool, home cinema, gym and wine cellar along with all the plant to control the internal environment. 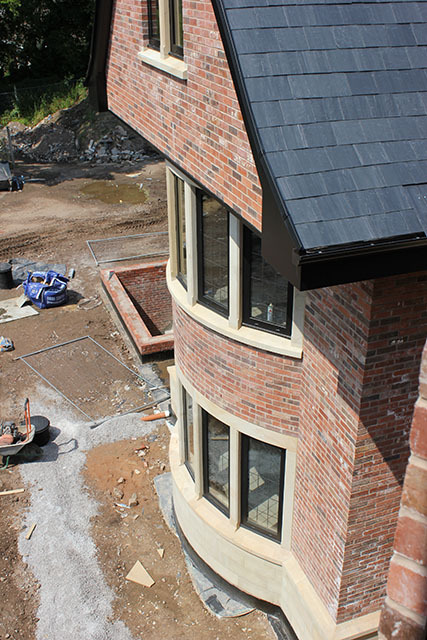 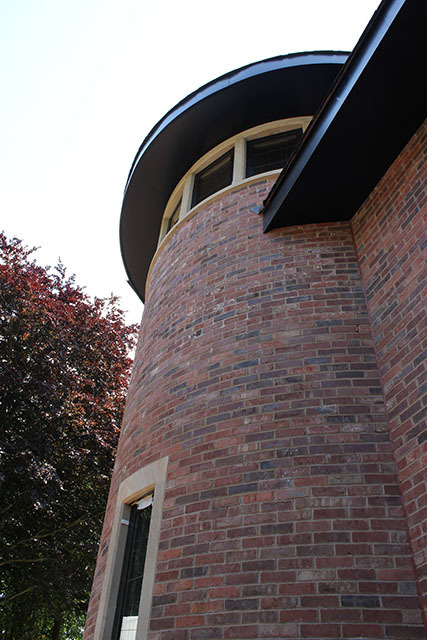 The Ground floor contains a bespoke Kitchen with breakfast area and dining room along with 4 reception rooms and generous entrance hall with feature spiral staircase and lift car. 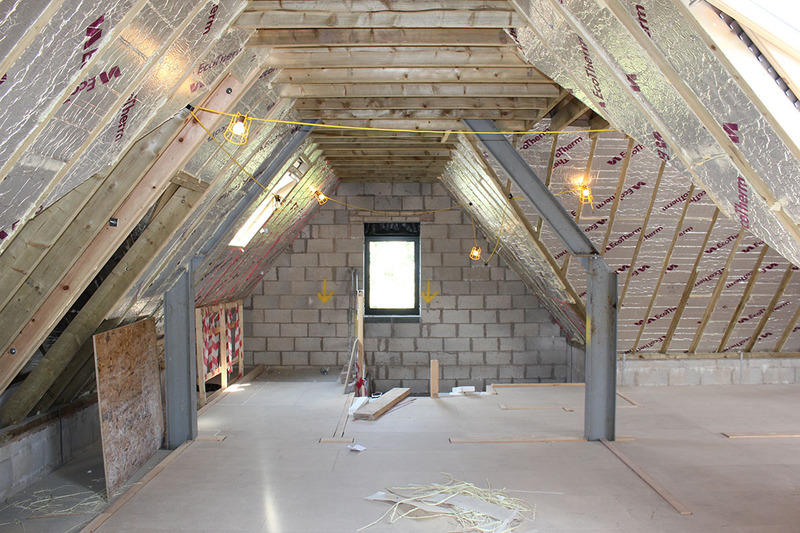 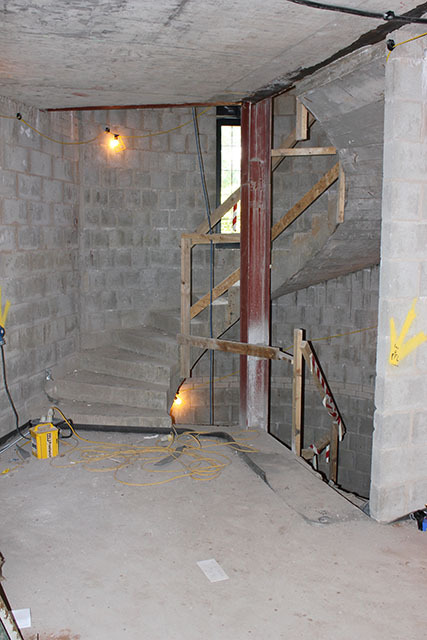 The first and second floors have 7 double bedrooms all with en-suite bathrooms. 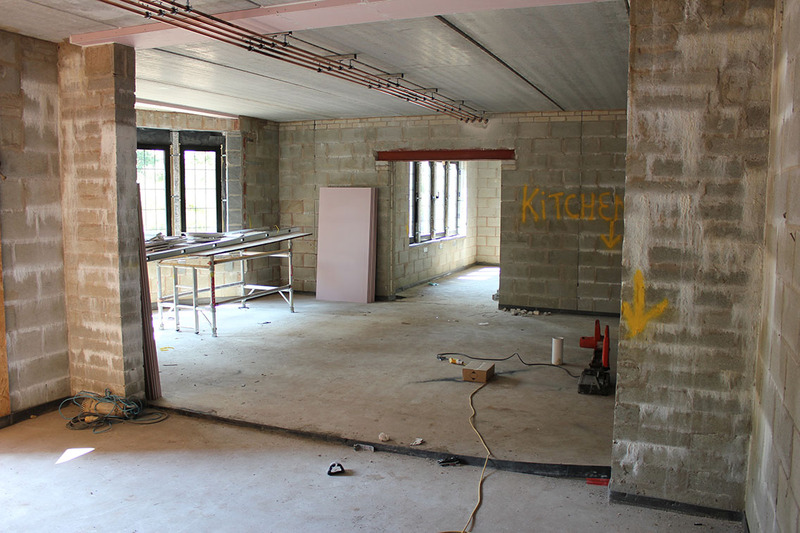 The Second floor is zoned as separate accommodation for a nanny and house keeper. 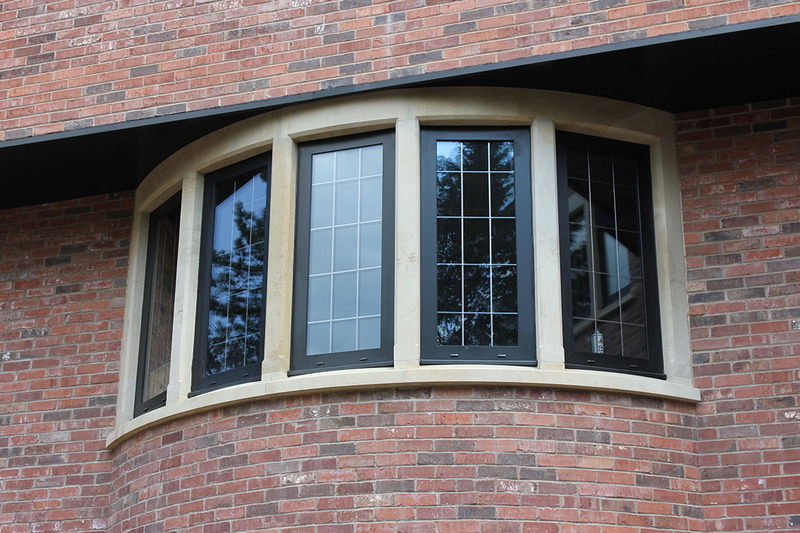 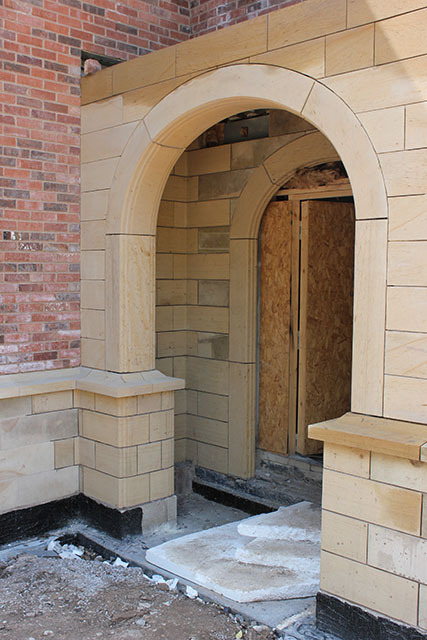 Externally the property is defined by the limestone detailing to all windows, doors and main entrance archway. 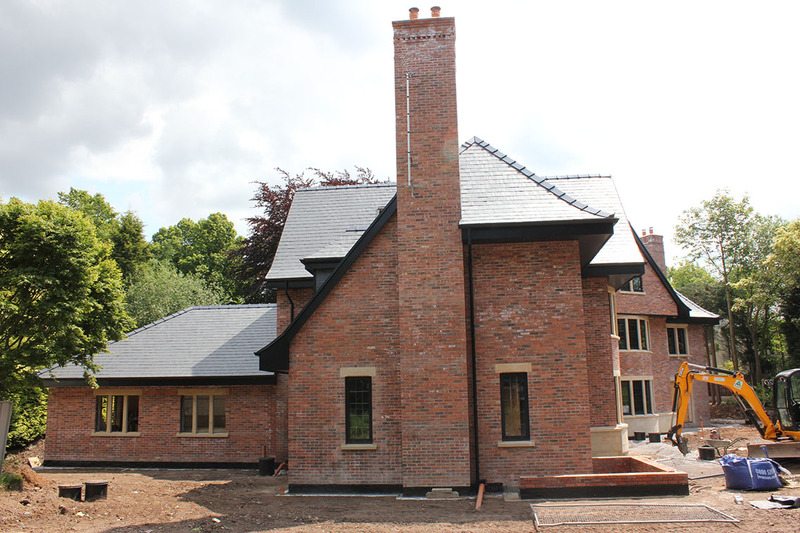 The house is a smart house with integrated underfloor heating throughout powered by ground and air source heat pumps to reduce running costs. 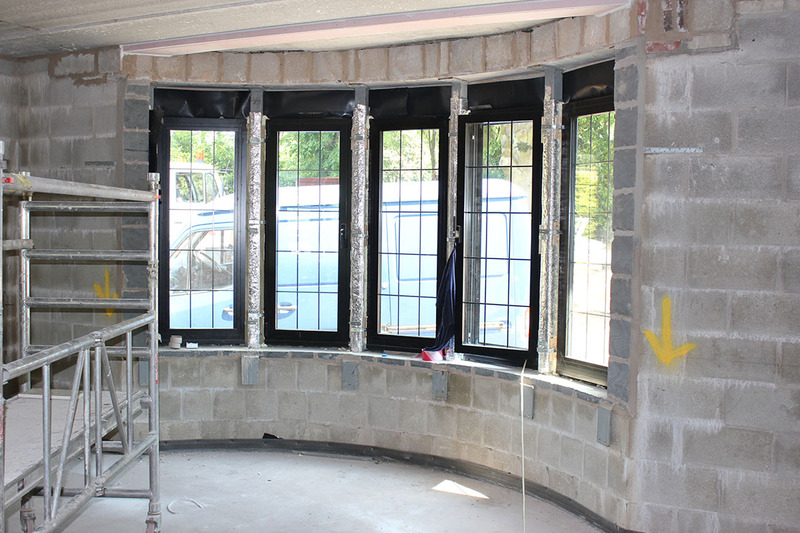 Mechanical Ventilation Heat Recovery is used to reduce heat loss via standard passive ventilation and guarantee a constant supply of fresh tempered air throughout the day and night. 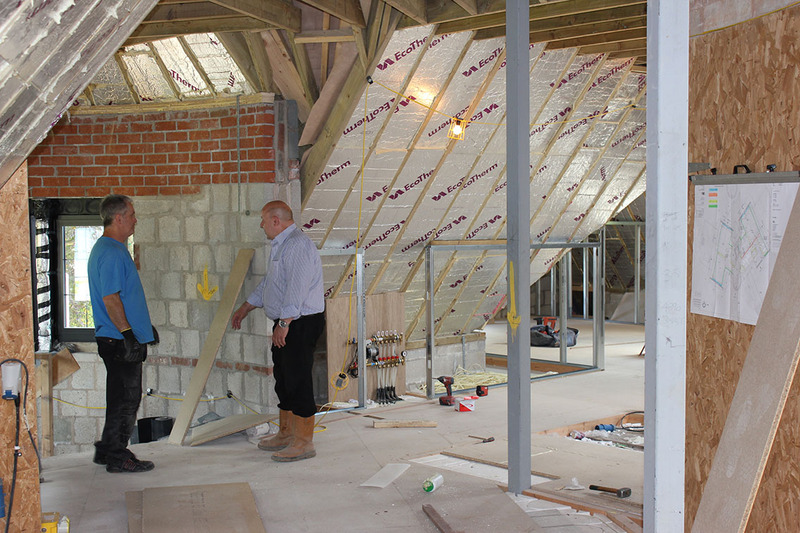 Negotiating with the Local Planning Authority to sign off conditions and increase size of the garage. 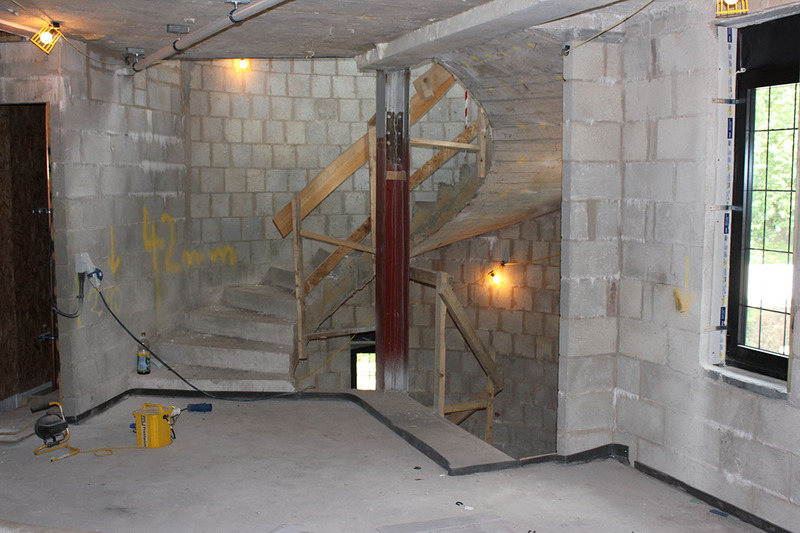 Production and Co-ordination of detailed design and site monitoring from demolition to completion.